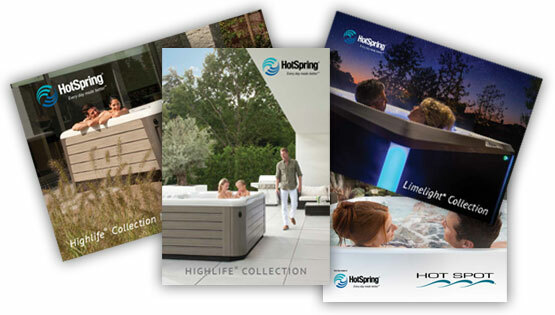 Every HotSpring® spa features powerful jets, sophisticated styling and our commitment to quality. 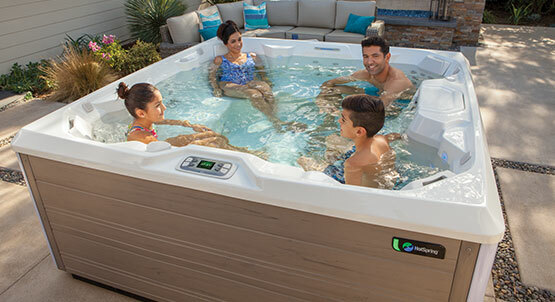 Explore our unique combinations of style, features and price and we are confident you’ll find the hot tub that is just right for you. See the different features and options available for spas in each product line to determine which collection has the right spa for you. Sort hot tub models by size, collection, and features to find the spa that is right for you. Need Help Buying a Hot Tub? 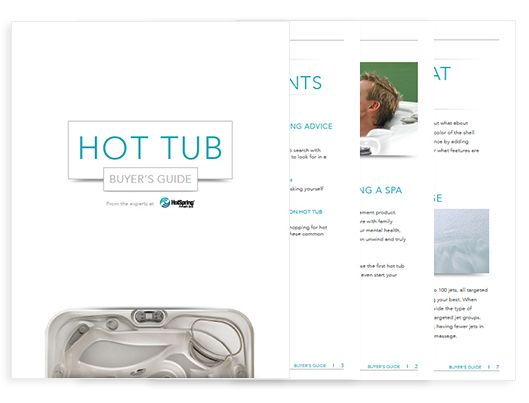 Download our Buyer's Guide — a simple how-to guide detailing everything you should consider when looking for a hot tub.